Professor Way has served as Alfred Health’s Chief Executive since 2009. 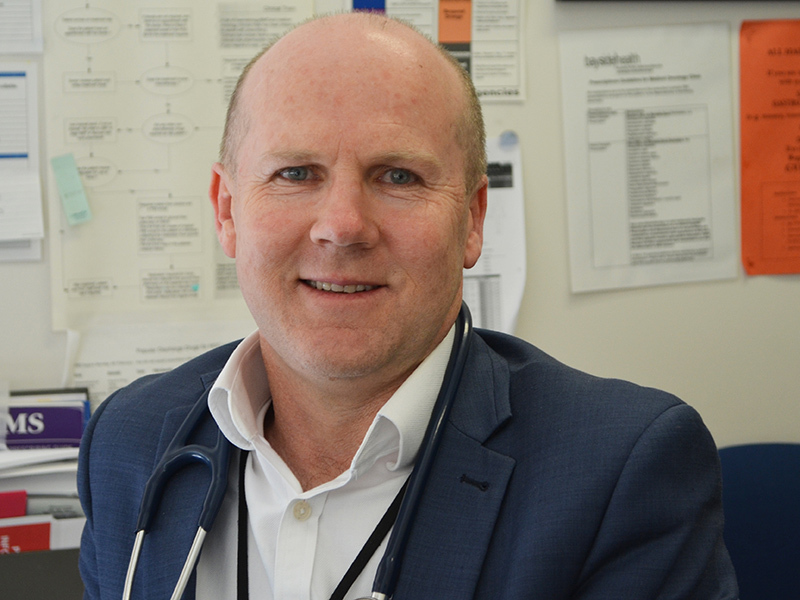 He is an Adjunct Clinical Professor at Monash University’s Faculty of Medicine, Nursing and Health Sciences, Director of other health related organisations and is a member of several government and other advisory groups. 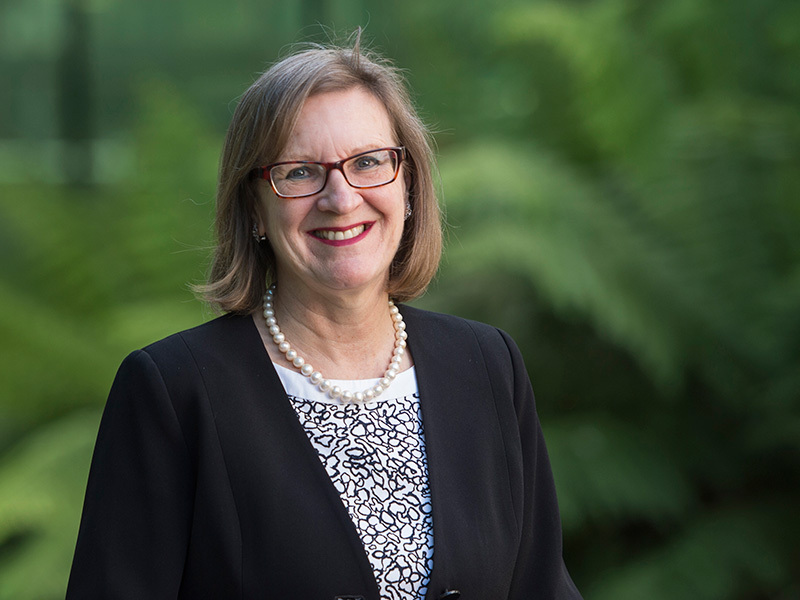 Professor Way led the development of Victoria’s first Academic Health Science Centre – Monash Partners, which was accredited as an NHMRC Advanced Health and Research Translation Centre in 2015. 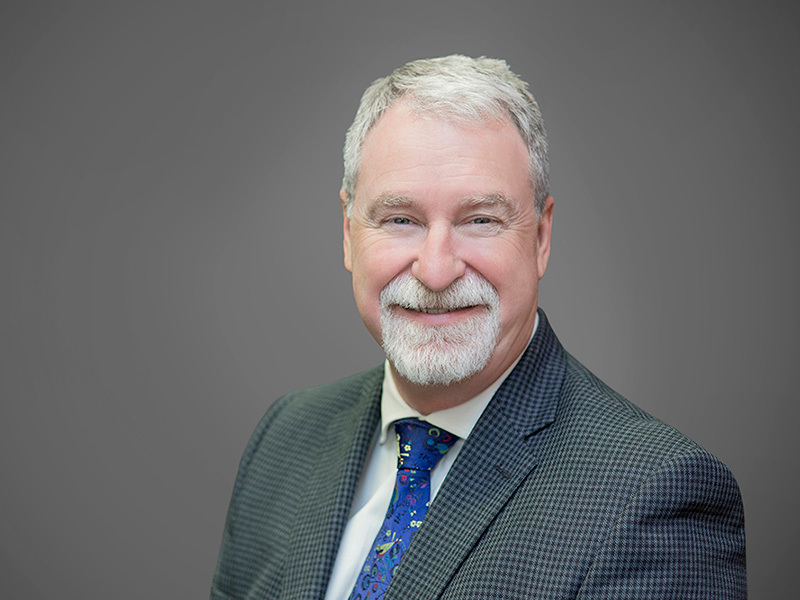 His focus is on improving access, ensuring high quality, safe services with low mortality, within a strong financial framework and a research-supportive environment. Professor Risbridger played an integral role in the establishment of the Monash Partners Comprehensive Cancer Consortium. She is a National Health and Medical Research Council (NHMRC) research fellow and a career academic and researcher with more than 20 years’ experience in prostate cancer research and men’s health. 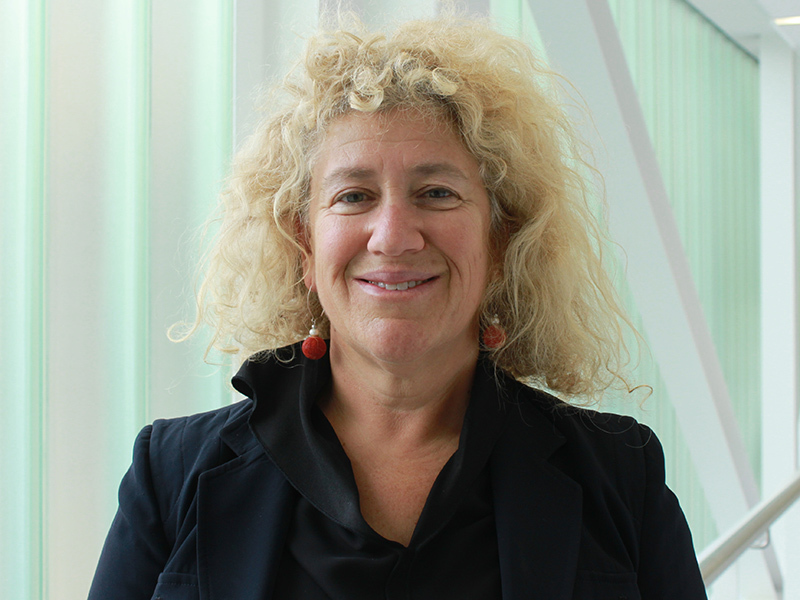 Professor Eva Segelov is a recognised national and international expert in the fields of gastrointestinal cancer, neuroendocrine tumours, and breast cancer, with a 20 year history of management of patients in a multidisciplinary setting. Professor Segelov has led multiple national and international oncology clinical trials, including investigator-initiated studies. Her research interests relate to translational studies of targeted therapies in defined subpopulations to increase benefit and reduce the toxicity of cancer treatments. 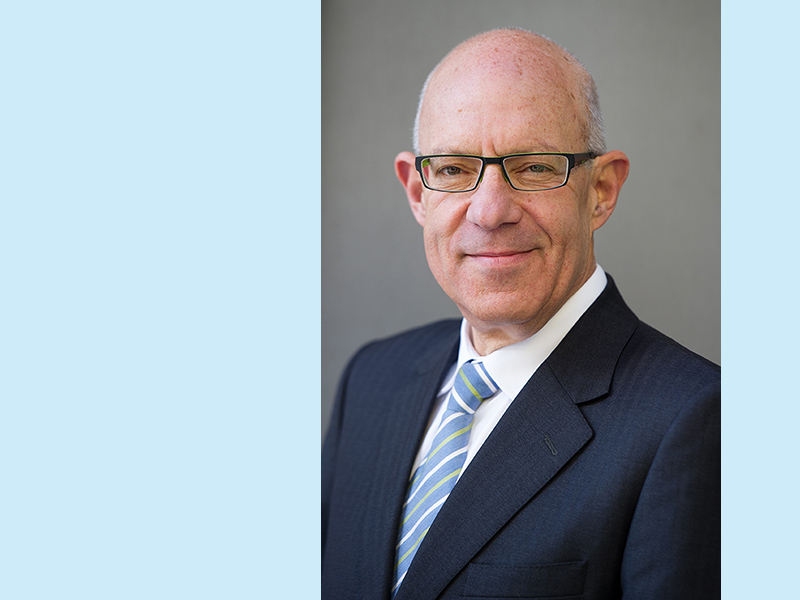 Professor Zalcberg’s clinical research interests include gastrointestinal cancer and health care outcomes. He leads projects in Clinical Quality Registries that collect patient outcome data for lung, ovarian and Upper GI cancers. He has an active involvement in clinical trials in GI cancers and continues an active clinical practice in GI cancer. Professor John Zalcberg was the Director, Division of Cancer Medicine, at the Peter MacCallum Cancer Centre in Melbourne, Australia for 17 years prior to recently taking up the position. Dr Wong’s clinical focus includes breast and gastrointestinal cancers as well as immunotherapy. 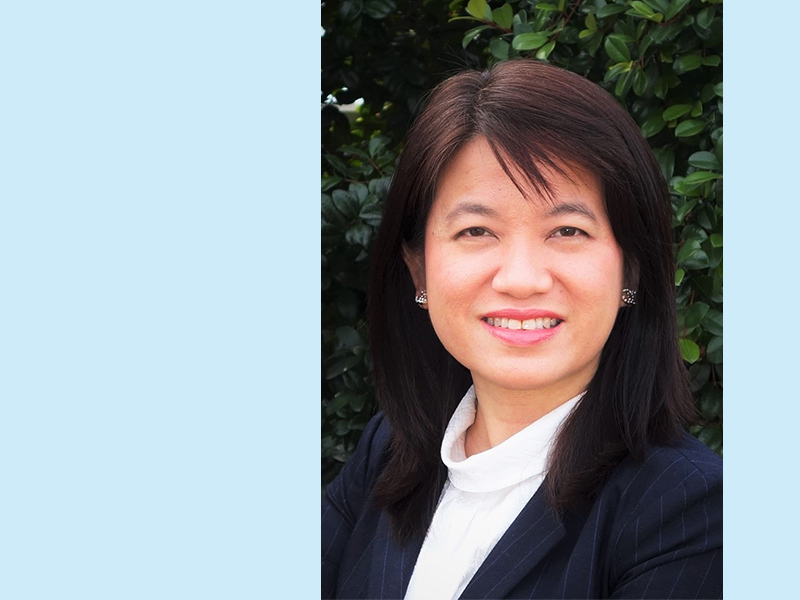 Dr Wong has an active interest in clinical research and teaching, and is working towards expanding the oncology service, clinical trials and survivorship initiatives at Peninsula Health. In her role as joint SMICS Clinical Director, Dr Wong aims to contribute to the implementation and evaluation of the Optimal Care Pathways. Dr Haydon’s clinical interests are in the treatment of melanoma, head and neck cancer, and gastro-intestinal malignancies. He has been the Principal investigator in over 40 clinical trials and has authored or co-authored over 50 peer reviewed publications. As SMICS joint Clinical Director Dr Haydon will adopt a leading role in the improvement of oncology service delivery and referral pathways.